Dubai Customs has kicked off activities for the UAE 2nd Customs Week today (January 20) which aims to help educate all segments of society and encourage them to support customs activities and role in society and the national economy. The event will run until January 24. “This will help us serve our clients in a better way to achieve better growth following the wise vision of HH Sheikh Mohammed bin Rashid Al Maktoum, Vice President and Prime Minister and Ruler of Dubai and in line with the Year of Tolerance values and principles,” he added. “Some of our activities are targeting school and university students in order to raise their awareness about the role customs departments play in securing borders, supporting the national economy and its efforts in hosting grand events like Expo 2020,” he added. There will be a fair for national projects to support member companies in the Mohammed bin Rashid Fund for SME as part of the activities. The week will be an ideal platform for these small and medium companies to promote their products, in support of young entrepreneurs in line with the eight principles of government launched by HH Sheikh Mohammed bin Rashid Al Maktoum, Vice President and Prime Minister and Ruler of Dubai. 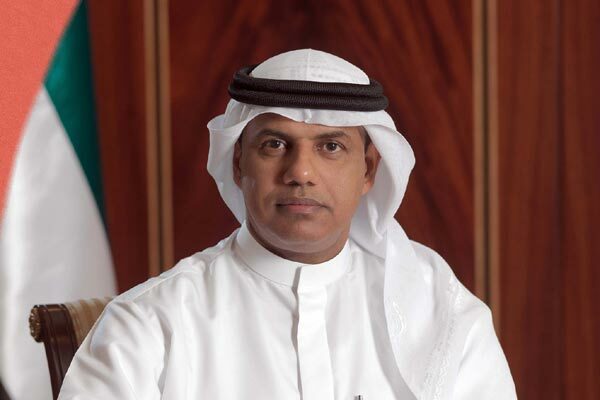 Dubai Customs will also honour the new members of the Authorized Economic Operator (AEO). The AEO programme is a partnership between Trade community and Customs, in which actors in the global supply chain can apply for AEO status to receive trade facilitation benefits and, at the same time, verify and increase their level of compliance and security.